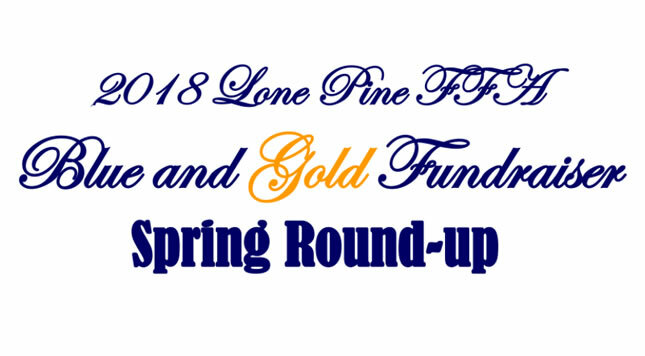 The Community of Lone Pine puts on a number of events throughout the year. These events are an important way for a small desert tourism-based community such as ours to bring dollars into our economy and to raise money for local services and causes. 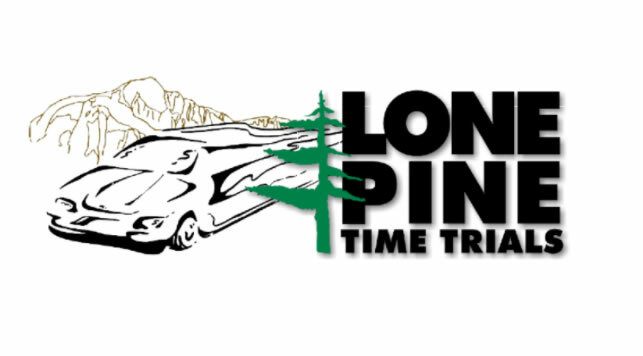 The Community of Lone Pine is known for its get-it-done, make-it-happen attitude. 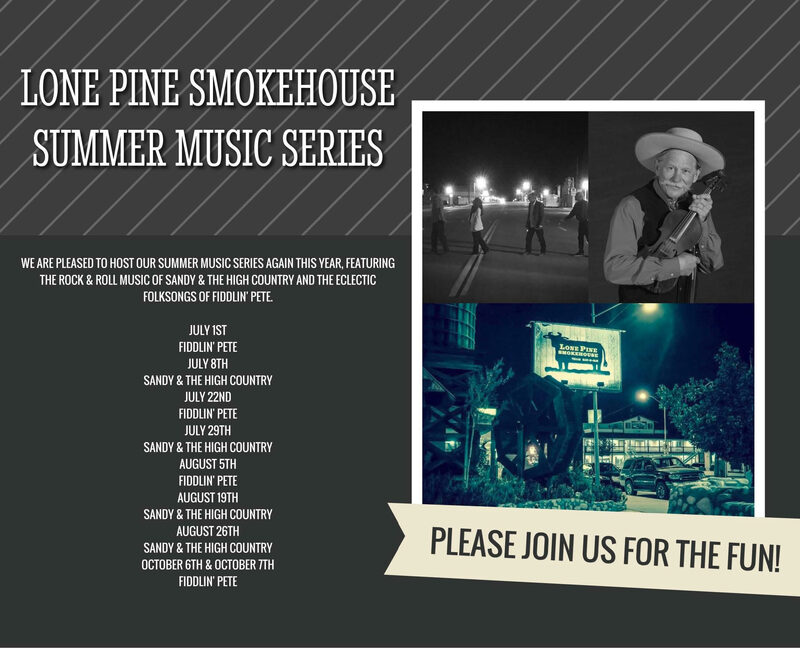 We are pleased to host our summer music series this year, featuring the rock and roll music of Sandy and the High Country and the eclectic folk-songs of Fiddlin' Pete. Come join us for live music this summer!! 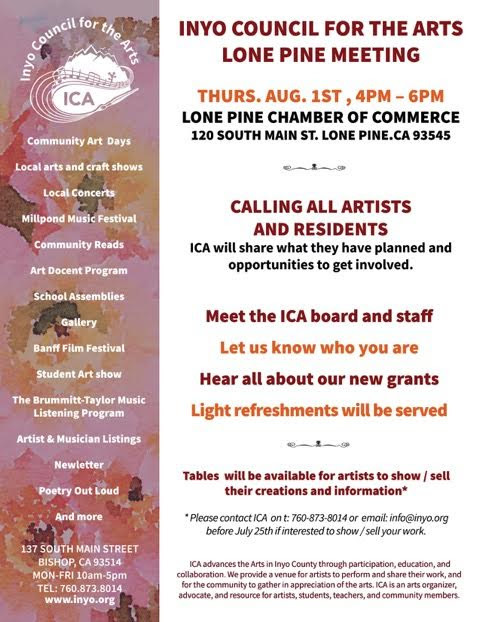 Contact with Lone Pine Chamber with any questions. 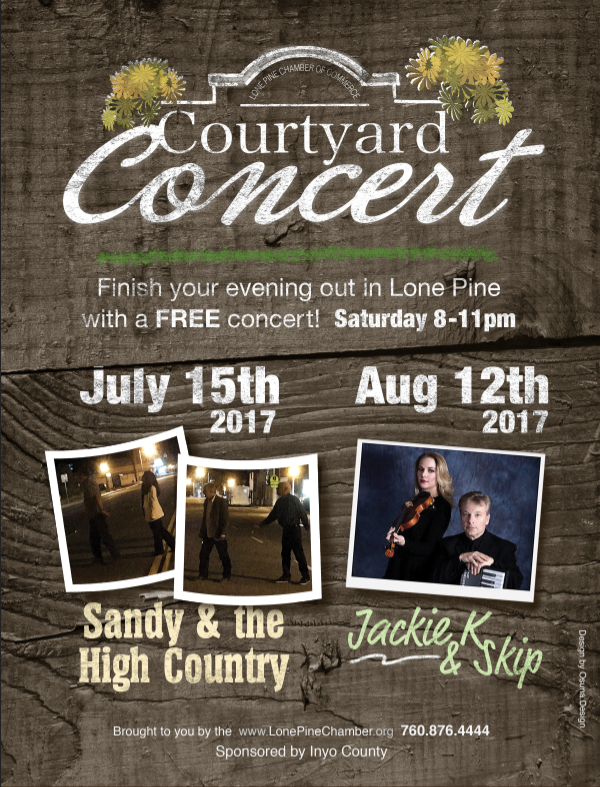 Sandy and the High Country performing at Lone Pine Smokehouse from 6-9pm.